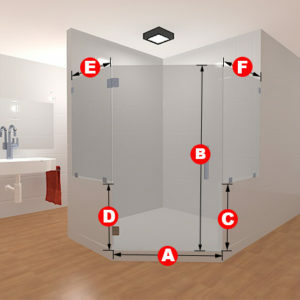 Opening from the side in a unique sort of way, this frameless glass shower door set is simply divine! 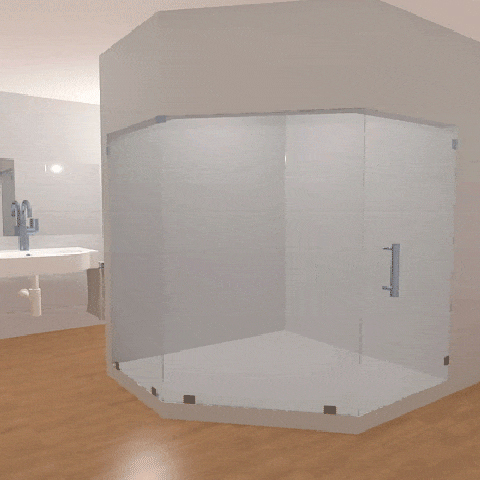 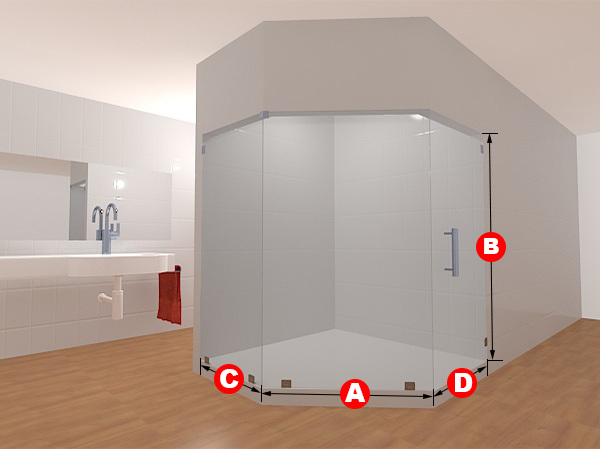 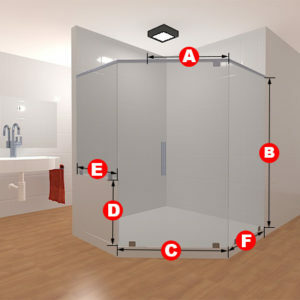 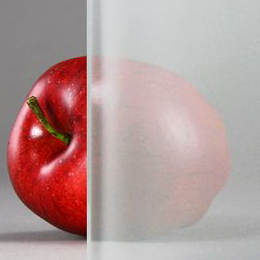 The glass can come in either clear or frosted, whichever you prefer, and can be made to fit your specific dimensions, should you have need of a unique size because of your shower in your home. 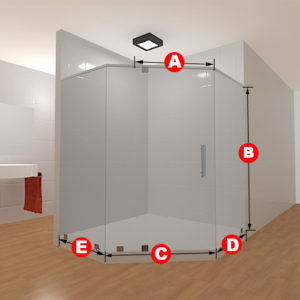 Gorgeous, high-quality glass will make your bathroom look great.